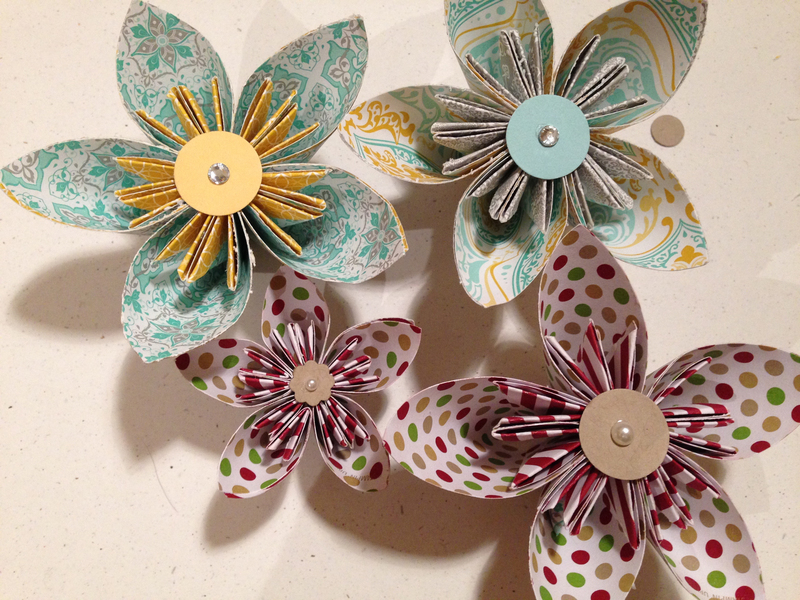 Elaine from Papercraft Button recently posted a tutorial on You Tube on how to make these flowers. They are so pretty that I could not resist. For these flowers, I used Seasons of Style and Eastern Elegance designer series paper with Basic Pearl and Rhinestone details. 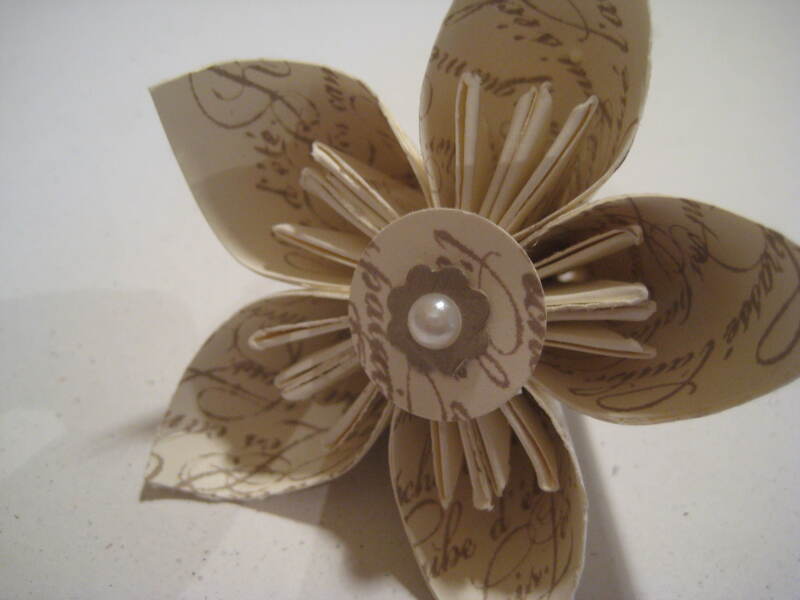 This flower is made using Very Vanilla cardstock, stamped with Crumb Cake using the En Francais stamp. This is one of my favourite colour combinations – simple, elegant and classy – and I think it works really well. If you want to know how to make them have a look for Elaine’s tutorial on You Tube and give it a go. As always, if you want to buy any Stampin Up! goodies, please feel free to get in touch. Alternatively, you can click the “Shop” link on the left and off you go!